(505) 639-5660 West Mesa Auto Craft Inc.
Find a car repair center near you. 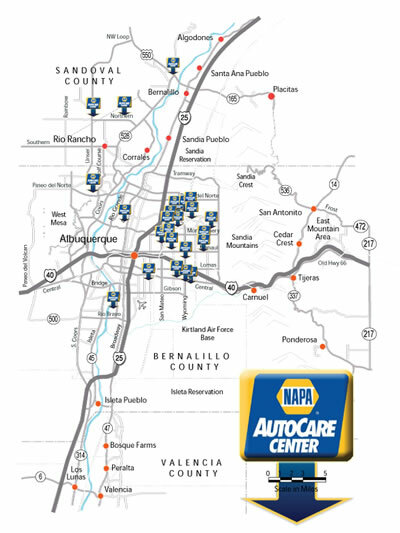 These NAPA AutoCare Locations in New Mexico are in your neighborhood. 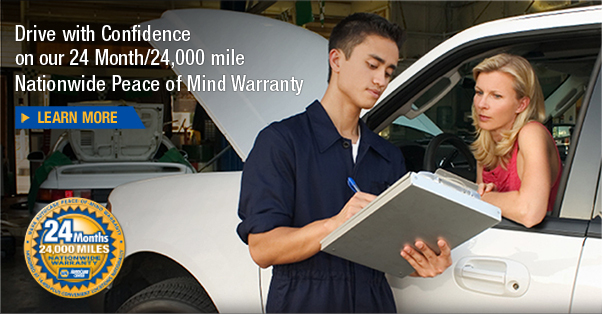 Find your nearest NAPA AutoCare Center and get excellent car repair in Albuquerque, NM. Trucks, Cars, domestic, foreign even RV and Heavy Duty. If you are in need of mechanical or collision automotive repair, one of our highly qualified mechanics and service technicians is available today. Just around the corner, in your neighborhood, you can find a local, trustworthy repair shop. 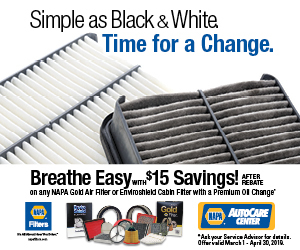 All you have to do is look for the NAPA AutoCare Center sign. A NAPA AutoCare Center requires a firm commitment to Ethical Standards, their mechanics must be ASE Certified Technicians and they always use the best parts like NAPA Parts.